New arrivals have been filling the shelves again. 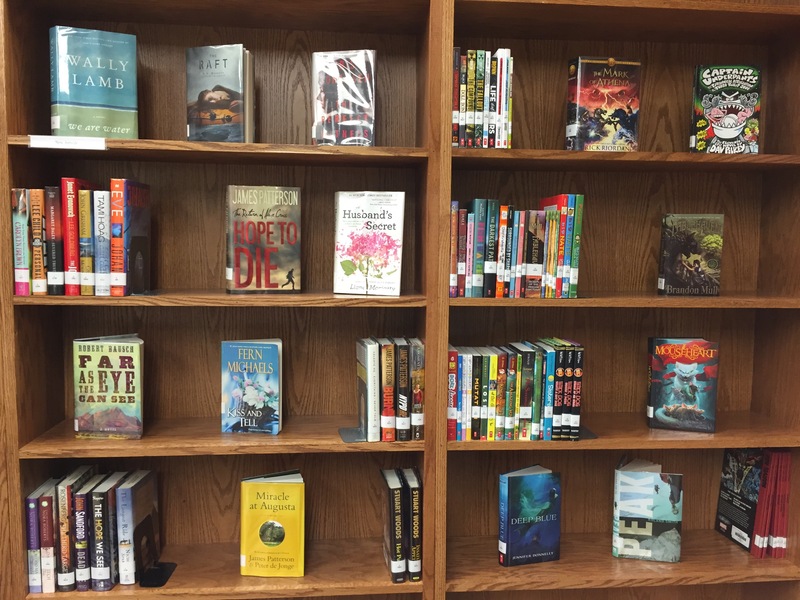 New titles for adults, young adults, and children have been purchased and are ready to be checked out. Summer Reading Program is quickly approaching. Please take a moment to fill out your registration at the library. Sessions begin June 4th! By hankinsonlibrary in Uncategorized on May 21, 2015 .